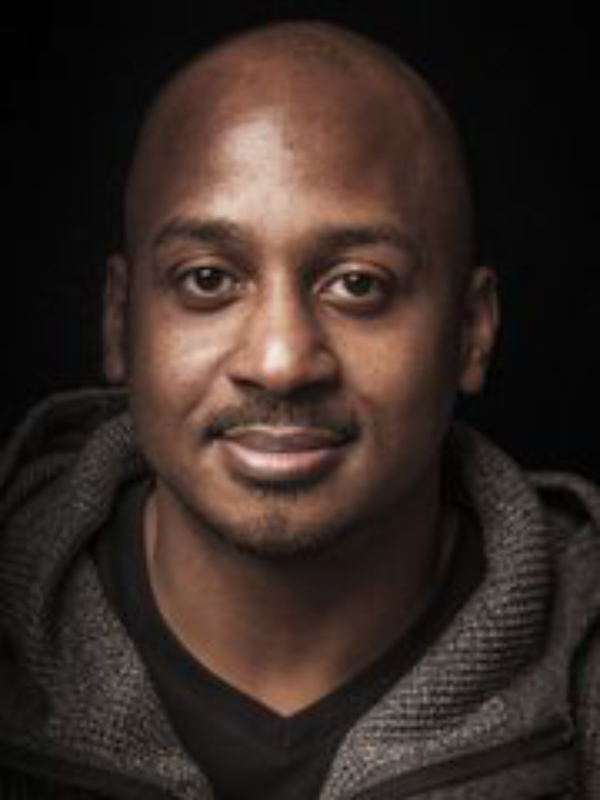 ...know Wayne Sutton as an advocate for diverse representation and access in technology. He co-founded Change Catalyst and Tech Inclusion, and has over 30 recognitions and awards from groups and publications such as SXSW and Tech Crunch. However, we just wanted to talk with Wayne, the human. Wayne, the human, thinks about perception, imagination, and choice, and how ultimately, the point is to discover our own version of happiness.